and this weeks challenge is to create candy packaging ... we can create a candy bar wrapper, bags of candy, packages, boxes, or anything else we could think of ... I KNEW I had to use the adorable Firefigher Boy!!! Could not resist!!! Here is our teams entry ... made by your very own ... ME!!! We really need your vote!!! So please stop by The Greeting Farm's gallery of entries found HERE!!! 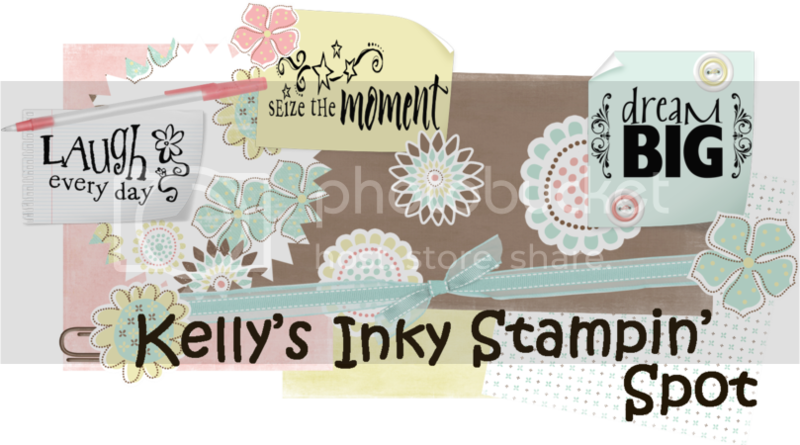 We are The Stampin Farmettes Sisters!!! please only vote once and for one team ... we do not want to be diqualified!!! THANK-YOU!!! That is soooooo stinkin' cute Kelly! Kelly this came out sooooo good..I love it...be proud of yourself! This is so cute. Make sure you let me know if your guys made it to the final round !!! This is so adorable Kelly. The "fire" ribbon is absolutely perfect. I'm going to try and make one of these for my brother in law... just need to find a fireman image!